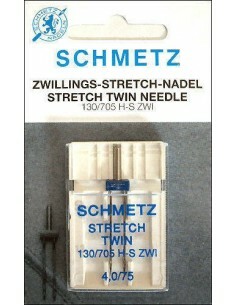 Sewing machines foot control fit Pfaff, Singer, Necchi, Juki and Bernette. 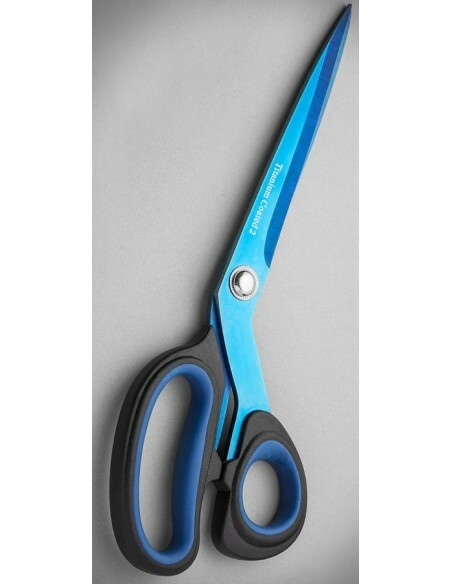 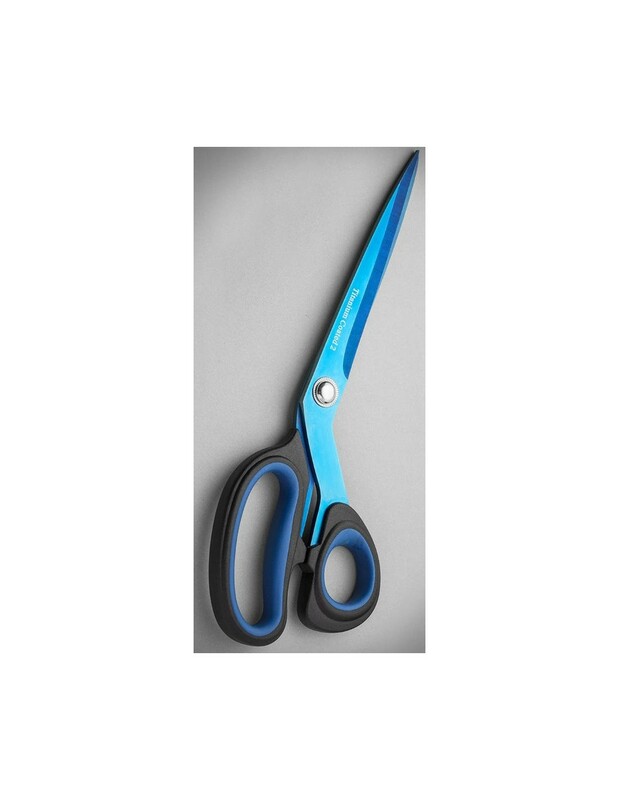 Necchi Plumette Titanium utility scissor 13 cm is ideal for different materials also for paper and carton. 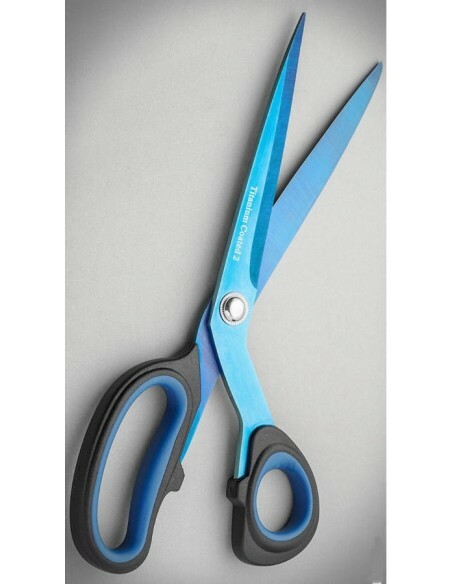 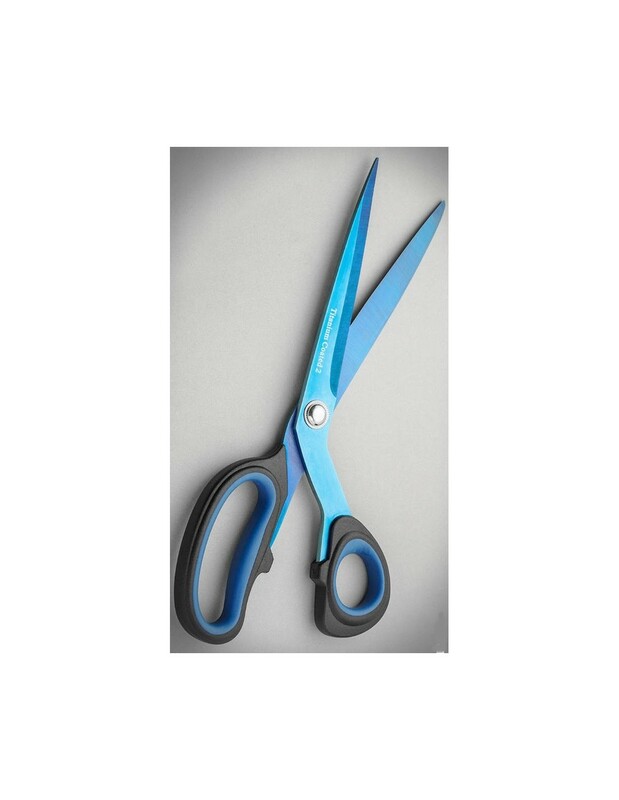 The blades are made of stainless steel covered with a double layer of titanium and scissors handles are made of a soft material that does not slip, made for comfort. 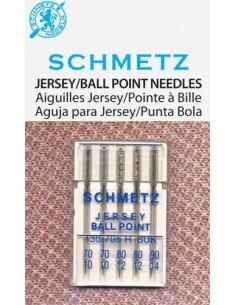 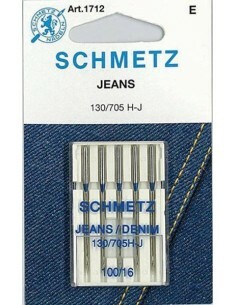 Schmetz special needle for producing thuck, one or two colour decorative seams on stretch or higly elastic knitwear (jersey, lycra). 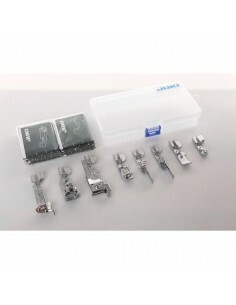 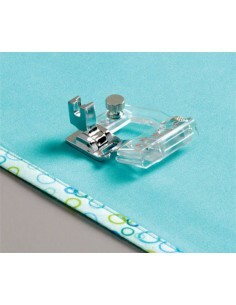 Popular Necchi overlock and AEG 4000 serger foot used to apply elastic with adjustable elasticity intensity. 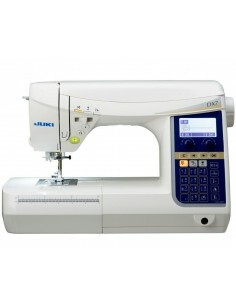 Particularly suitable for sportswear, lingerie, corsetry and underwear. 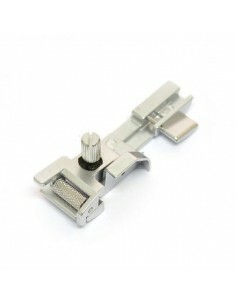 Just enter the elastic in the presser foot and adjust the screw to get fantastic work in less than half the time you would spend without this accessory. 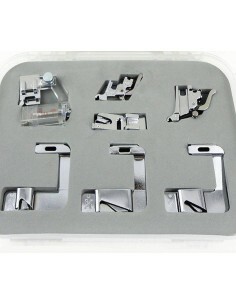 Kit for Juki and Bernina Overlocker with 8 feet for all possible operations with visual instructions detailed in english, german, french, spanish, italian, russian, contained in practical case. 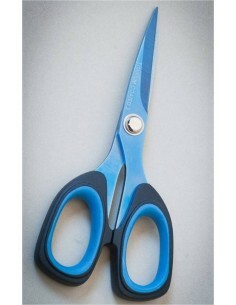 Gathering, apply elastic tape, cording and much more will no longer be a problem.